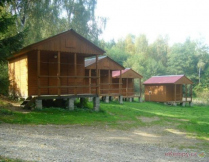 Kemp Diva - Rudník, Trutnov | The camp Diva is located at 19 km distance from Trutnov. Rudník neigh.. 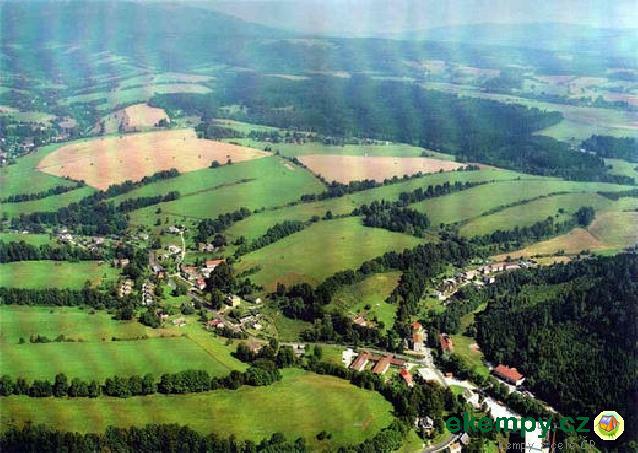 The camp Diva is located at 19 km distance from Trutnov. Rudník neighbours the mountain villages of Černý Důl (here you can find a newly built ski area with modern equipment and artificial snowing) and Janské Lázně, it is located 11 km from Vrchlabí, the seat of KRNAP and Krkonošské muzeum (Museum of the Giant Mountains). Near-by centres of Pec pod Sněžkou or Špindlerův Mlýn are well-accessible from here. Apart from swimming, tourists can ride horses in the neighbouring village or go on a sightseeing flight to the airport at the distance of 7 km. 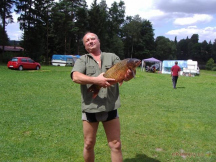 It is 5 km from here to the gallery of antique arts in Hostinné, almost 10 km from the ski slope and newly built golf course in in Mladé Buky, 20 km from the well-known ZOO in Dvůr Králové nad Labem or the baroque Kuks.